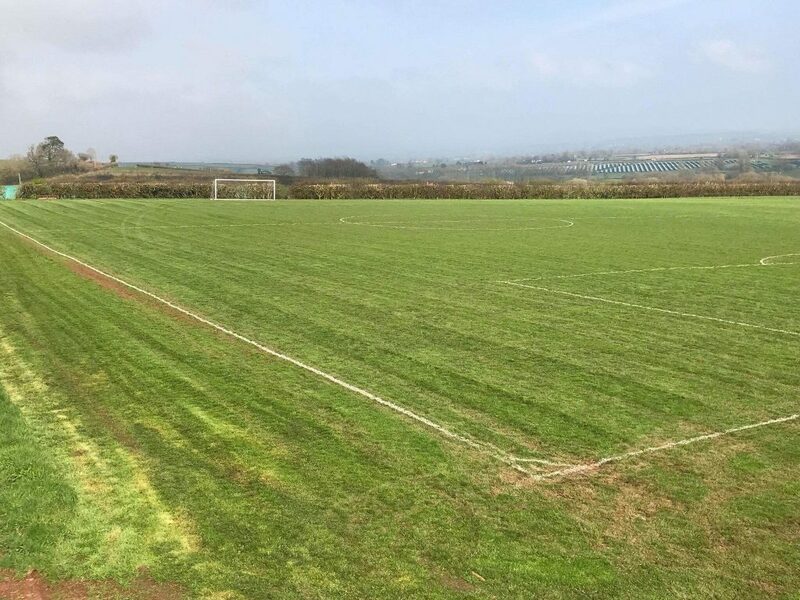 Bradninch Villa will face one of their toughest tests of the season so far as they travel to top of the table Dawlish United II, with both sides in electric form. All signs point to this being a Division 8 classic with Villa beginning to make up for their slow start to the campaign having lost just once in their last nine games in all competitions. An important three points came last weekend against fellow promotion hopefuls, Sandford II, allowing Leigh Brooks’ side to continue their momentum and climb the table in search of Division 7 football next season. However, one game at a time couldn’t be truer for this weekend as they take on Dawlish’s second string, a team that have picked up a staggering 42 points from just 15 games. Whilst it may be too late to catch the league leaders, Villa have their sights set on some of the teams just above them, with it still unclear on just how many clubs will be promoted this season. Extra sessions in the week and increased focus at training have helped the boys recently and Brooks having a regular group of faces to utilise to the best of their ability on a Saturday afternoon. The old saying goes ‘if it ain’t broke, don’t fix it’ and despite how the difference in the two sides may look on paper, there’s no plan for Villa to do anything differently this weekend. Brooks will be keen to see more of the same this weekend; confident, organised, attacking football that will cause issues for the Dawlish players in all areas of the pitch. In what will be their second away game of 2019, Villa will be without some key attacking names as they attempt to be only the second side this season who pick up all three points against Dawlish. Second in the top goal-scorer ranks, Steve Boyce, is forced to miss out due to personal commitments, meaning there’s a gap to be filled in the number 10 role this weekend. Also missing out is Tom Rhodes and Liam Upham, with the latter attending University this weekend and unable to make it back to Devon. Brooks will welcome Nathan Hodge back into the fray following two weekends away from the setup, boosting his options in the middle of midfield. “Saturday’s performance against Sandford II was superb. We knew that they were up there with the points but as always, we played our football and, in the end, won quite comfortably. Dawlish is obviously our biggest test, but I have full faith that the football we have been playing is good enough to beat and keep out any team in the division. 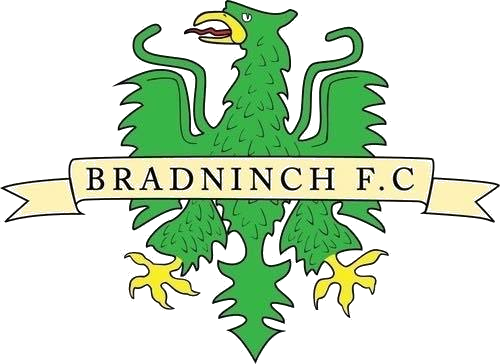 Find out how the boys get on this weekend by following Bradninch Football Club on social media.